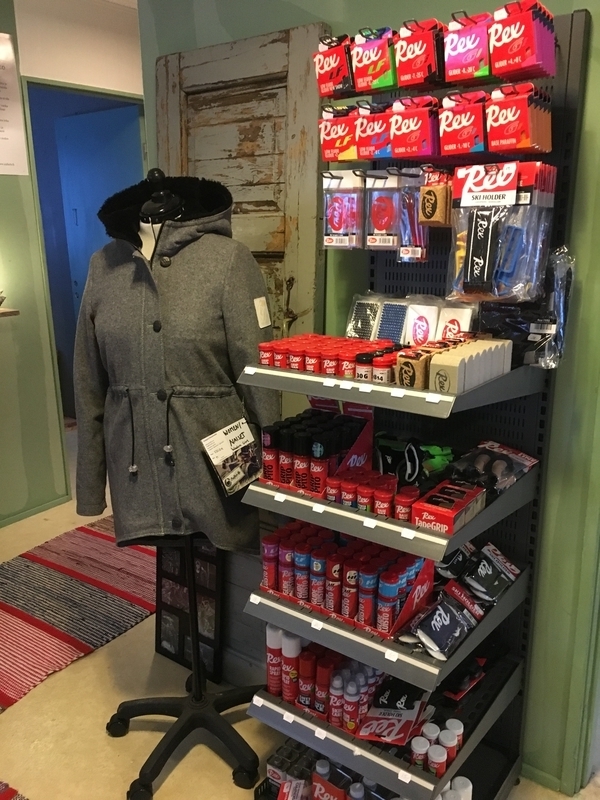 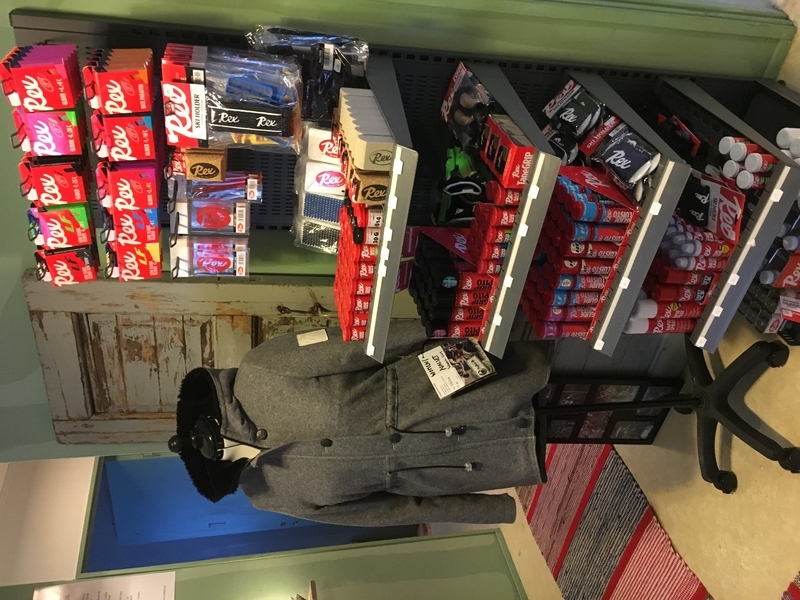 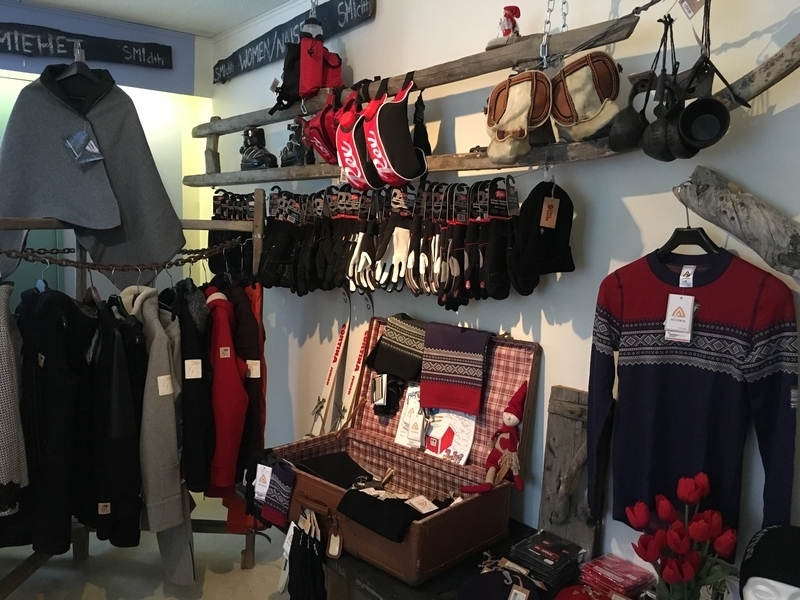 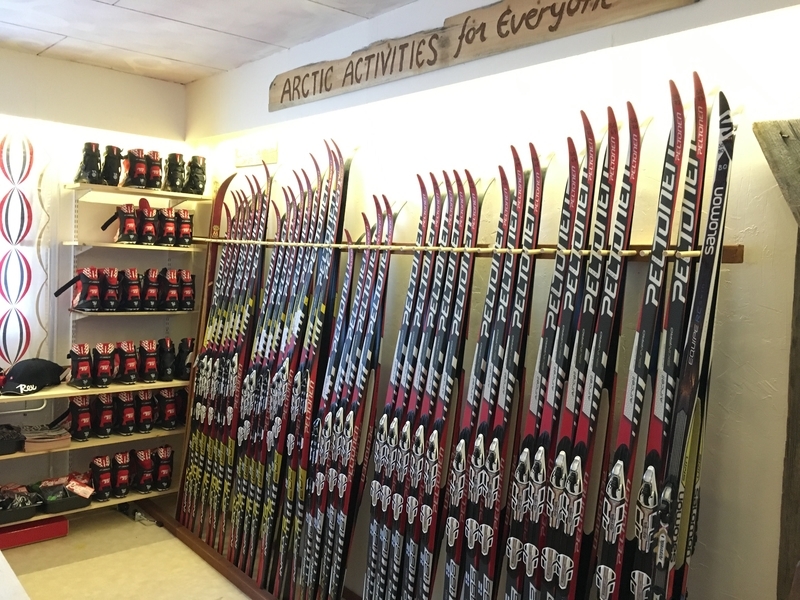 Sisu's cozy shop in the center of the Äkäslompolo village offers wide range of equipment and accessories for the challenging conditions. 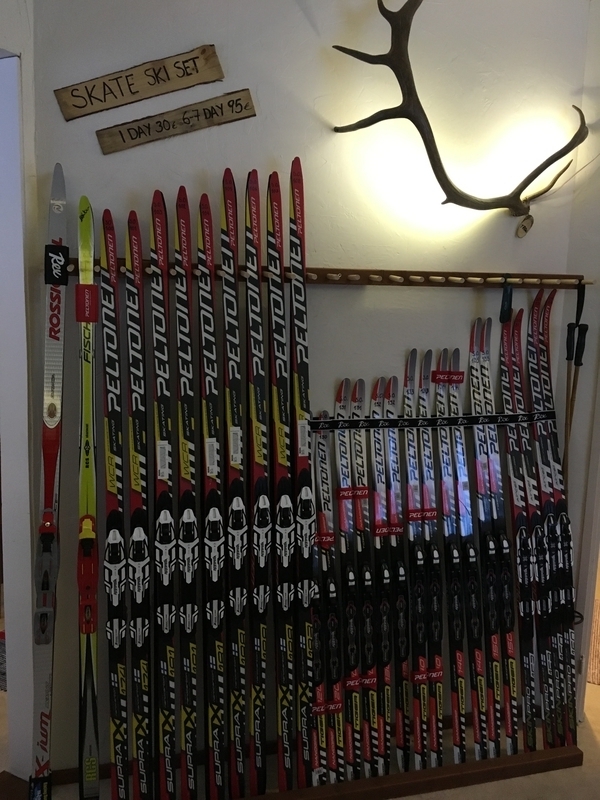 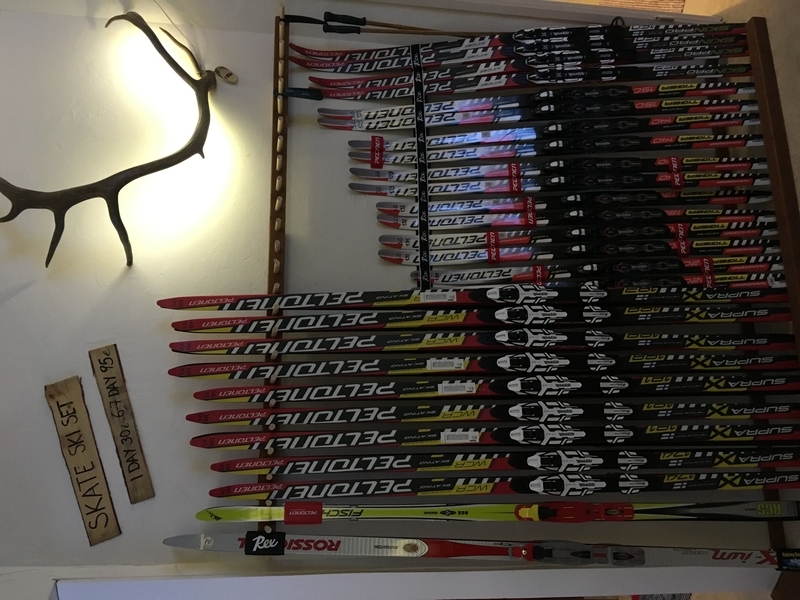 Sisu Outdoor shop offers products from following brands: - Rex (ski poles, accessories) - Peltonen (Finnish quality cross country skis) - Fjällräven (hats) - TSL Outdoor (ski poles and snowshoes) - Petzl-head lamps - OAC-skinbased backcountry skis (made in Finland!) 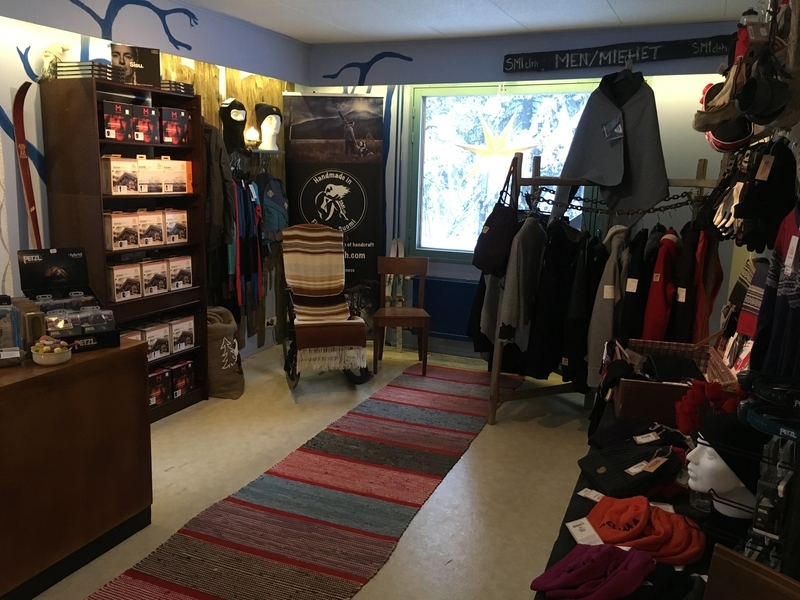 - Aklima-merino wool products (underwear and accessories) - Alpina (ski boots) - SMIclth (Finnish handmade design clothes) Welcome for a visit!